What's in your Nutritionist course? 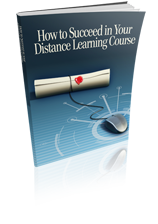 59,400 words of practical how-to content. 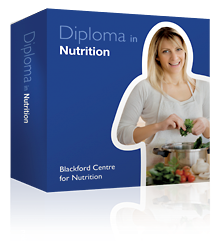 You get detailed information that guides you skillfully towards becoming a professional nutritionist. 12 tutor-marked assignments. Your work will be carefully marked with personal advice by an experienced practitioner. 6 computer marked tasks. They help you check you understand each topic. If you're in doubt you can ask your tutor. 37 videos. Sit back and watch as an expert explains each topic. It's the easy way to learn. Superfoods (value £37). 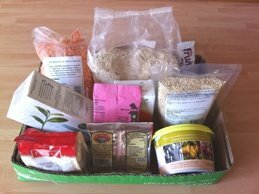 The course includes a pack of interesting and unusual superfoods for you to try. They come complete with recipes and instructions for use. They include foods that boost immunity, help you lose weight, and improve skin and hair. Print edition only. A Swipe File containing samples of intake forms, questionnaires, food diaries, questionnaires, nutritionist business plan, nutritional counselling script, disclaimer forms and disclosure forms. They save you time in creating your own forms and documents. See how the professionals do it. 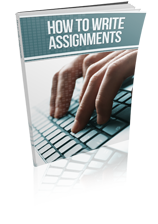 Includes advice on creating your own forms and documents. Plus links to professional nutritionists' websites: learn how they design their consultations and programmes. 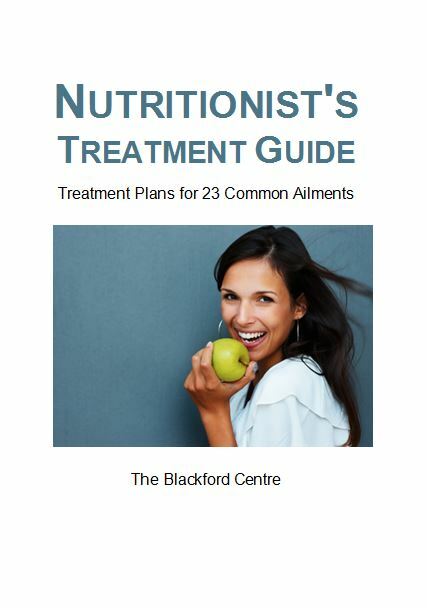 'How to Conduct a Nutrition Consultation' booklet. This sets out step-by-step exactly what to do. The consultation is at the heart of what a nutritionist does. We explain everything from the free pre-consultation to the final written report and follow up meetings. "It gave me a lot of confidence when I did my first consultation." Nutritionist's website files. (value £385). Just change the text to suit your needs, upload it to your site, and you’ll have your own website! If you went to a designer, they would charge you at least £385 for this work. And because we know what clients want from a nutritionist’s website, the pages are better than what a designer would provide. Click here to learn more about the free nutritionist’s website. 39 self-assessment exercises. They occur throughout the course to help you get organised for your role as a nutritionist. They also check that you can tackle each type of nutrition. Course techniques book (not in the online-only edition). Personal career advice during the course. Roadmap. A chart and text that shows you the exact steps to take to become a successful nutritionist. Comes complete with instructions for us. Not available elsewhere. Personal advice from your tutor - by email. Online support - Speak to a course advisor by phone. Links to online videos about different aspects of nutrition. The right to use the post nominal letters Dip. Nut (BC) after your name. For a limited time, we're offering a free downloadable book: 'Pregnancy Nutrition'. It'll teach you everything you need to know about pregnancy and nutrition without having to buy a dictionary! Click here to learn more.